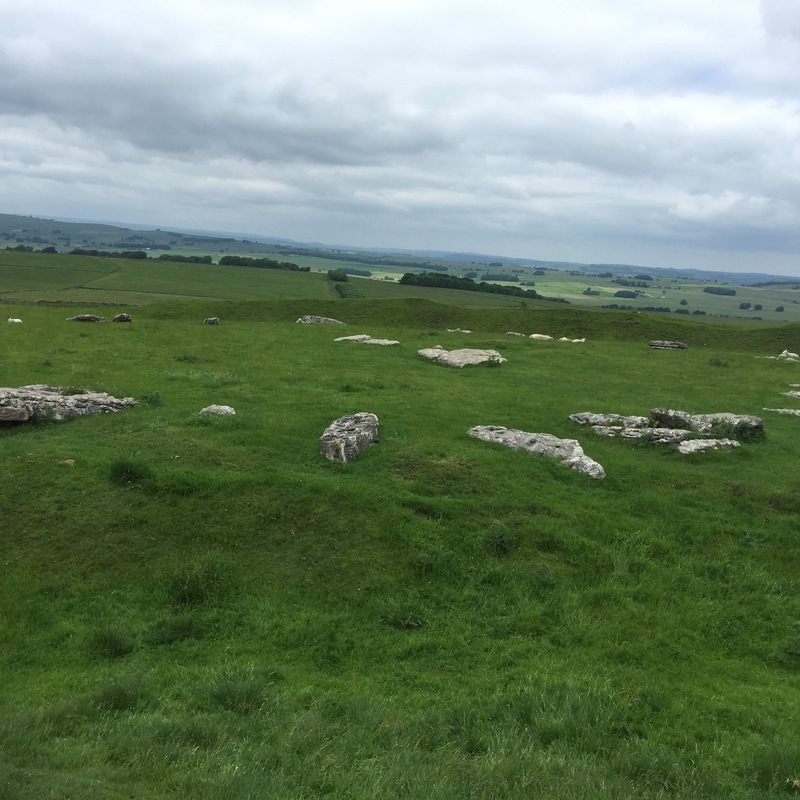 Here are some of the photos from our trip to Arbor Low in June. 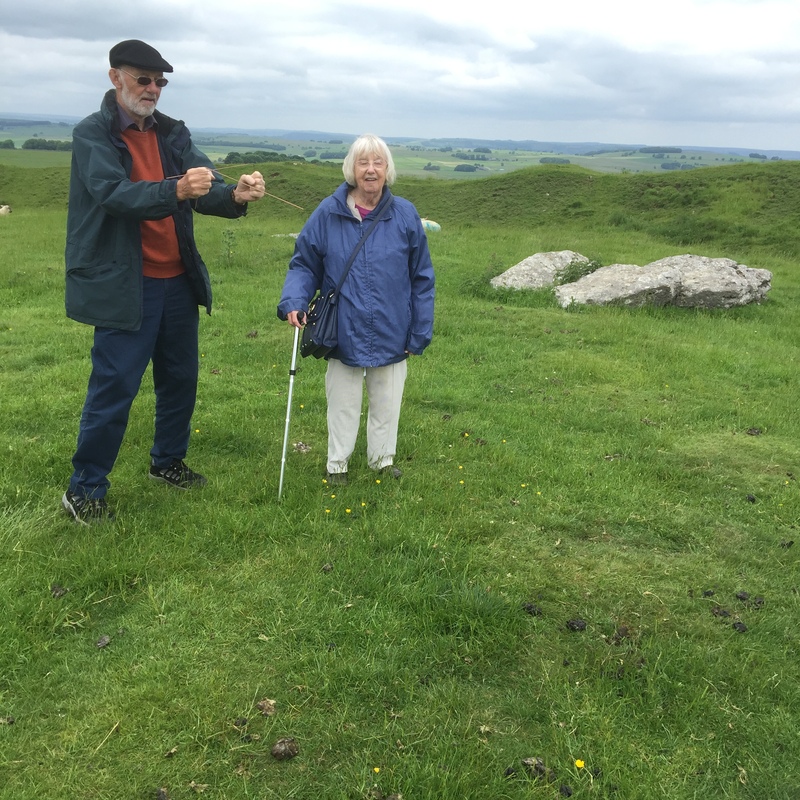 Our group from Bolton were joined by Anne from Liverpool and Alan from Stoke. It was a chilly but clear sunny day. We dowsed for energies and there were many points where the rods crossed. In fact the energy of the place could be sensed in our bones. 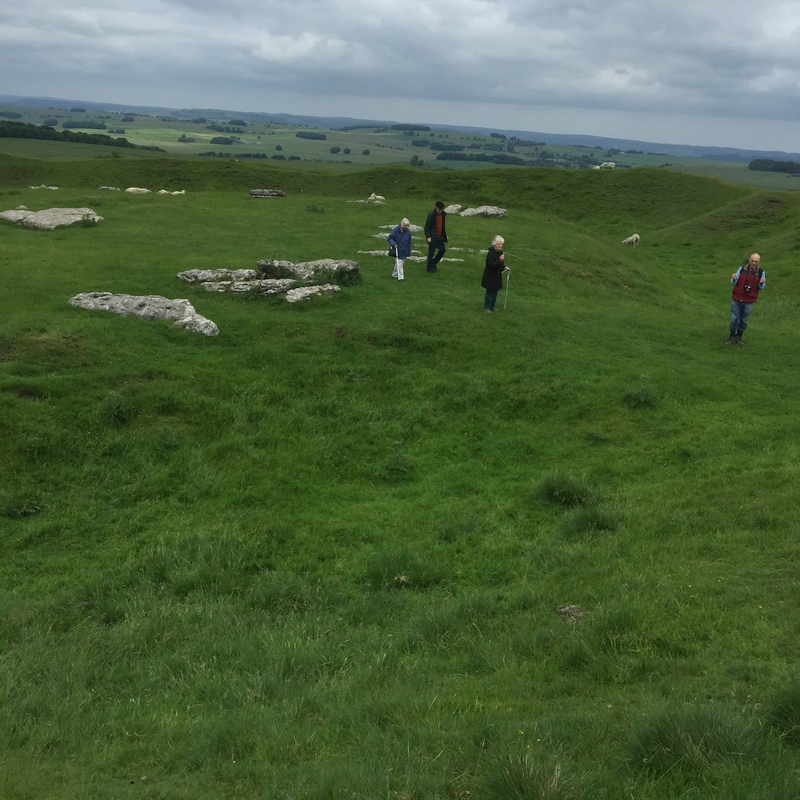 We began our gathering there with a short meditation, connecting with the many who had been part of the life of the circle nearly three thousand years ago and with all who had visited it since and felt a connection with it as we did. 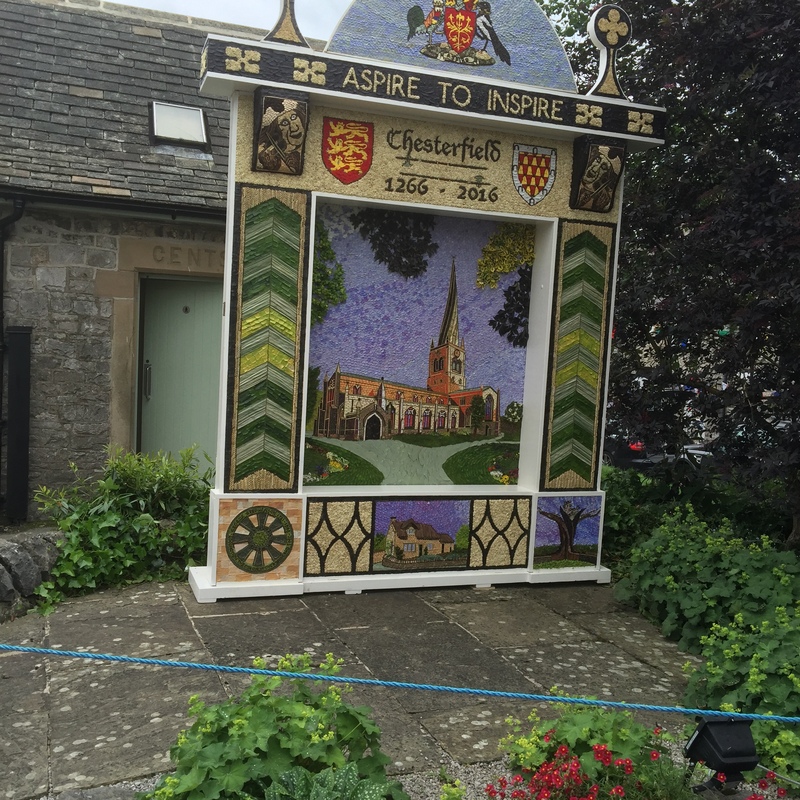 We ended our day at Tideswell for the opening of their well dressing week. I have posted an example of one of the displays. The group will go again to visit one of the other villages to see their well dressings.